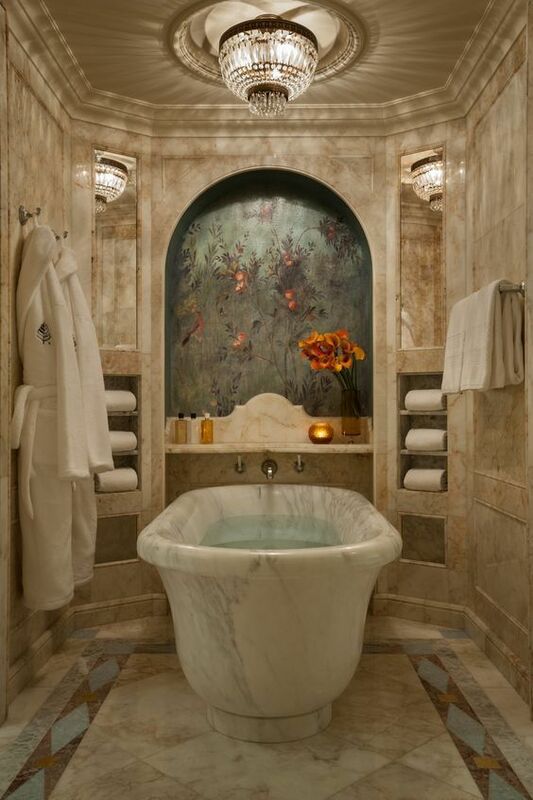 For those who love to spend their relaxing time in luxury with some cultured touch, spending time in these beautiful classical bathrooms will be the best privilege. 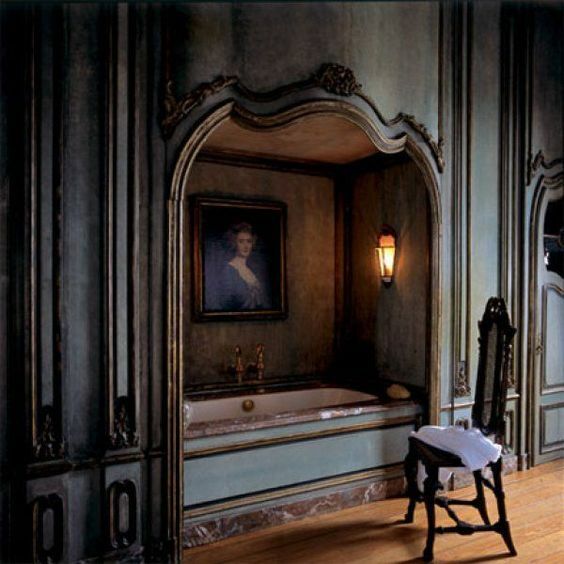 The classical theme that these bathrooms used are graceful and will make anybody feel spoiled. 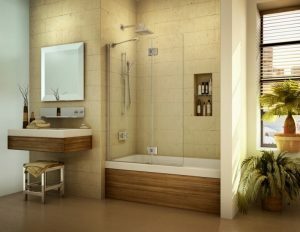 This spacious and open bathroom will give the user the fresh and classic feeling when they enjoy their time in the bathroom. The neutral use of grey and black in the bathroom brings calm along with beige wallpaper with flower patterns outside. 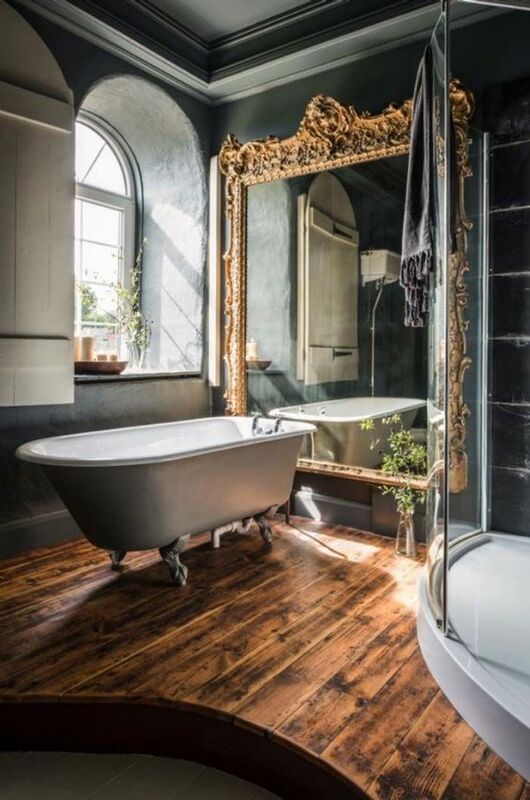 In this one, the tub is positioned in front of a large golden framed mirror that brings elegance to the room although the tub and the shower area are quite modern. 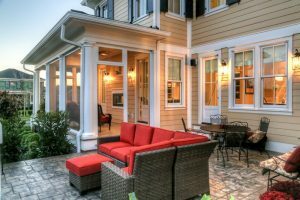 The wooden floor gets along with the classical mirror and sturdy windows. 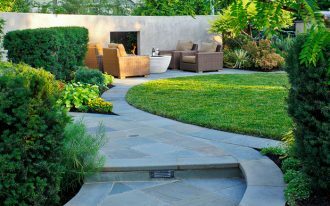 Similar to the previous one, this one here also has an open and graceful bathroom behind the arch. 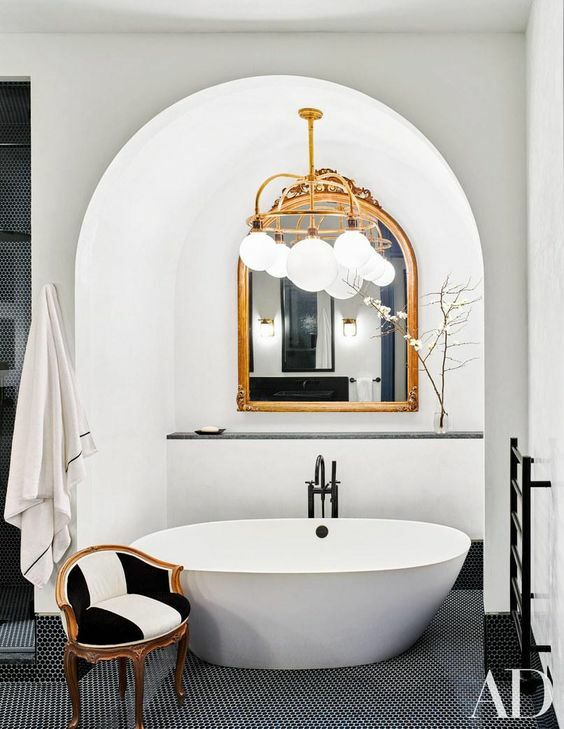 With black arch that looks so strongly surrounded the bedroom, the outside of the bathroom, the bathroom looks bright in its neutral grey and the bright light from the window. 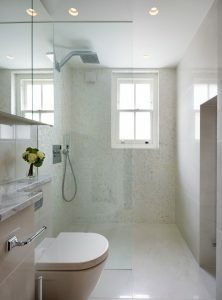 This one here shows an elegant and classic bathroom. The checkered floor looks interesting to match with the classic wallpaper in the wainscot wall but it gives the bathroom its own characteristic. 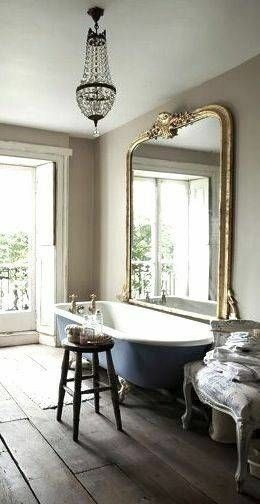 The metal bath tub also looks ancient yet still beautiful. This one here shows a classic vibe with simple touch in the large gold-framed mirror and the crystal chandelier. The spacious room looks simple with only tub and stool to help you take a bath. Marble has been one of the elegant material that will make anything looks more luxurious. 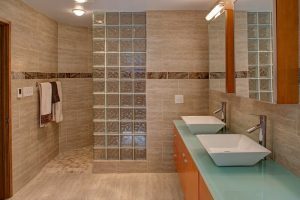 So, while the arrangement has been elegant, the marble material that used on the entire surface including the bath tub makes the bathroom looks elegant, luxurious, and calm. 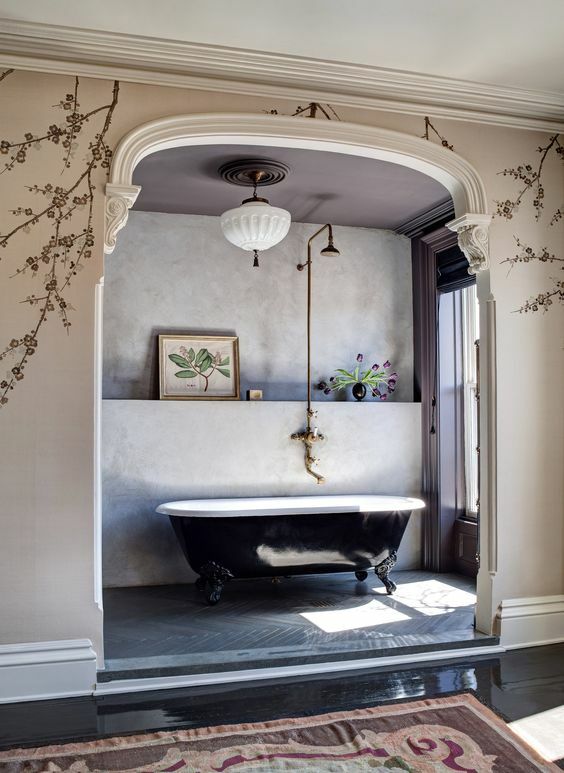 This one here supports the old and classic look in the bathroom with beautiful details on the arch and wall. 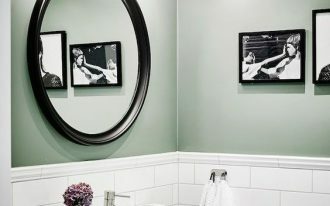 And the pictures hanging above the tub makes the whole look even more classic. 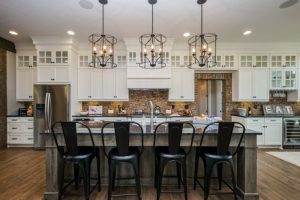 This one here is a fusion of modern and classic look. The bathroom looks smooth and clean while the architecture gives indented wall under the arch that looks so endearing and warm. It is decorated with golden framed mirror and the chandelier that looks modern and elegant, bridging the classic and modern look. 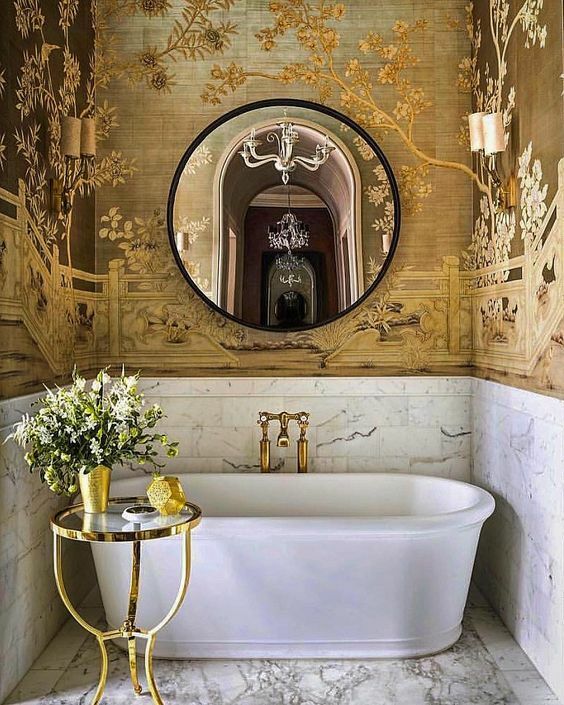 This classic bathroom has a golden touch on the wall that matches with white marble on the wall and floor. This combination brings classic and pretty vibe to the bathroom. The gorgeous golden wallpaper looks so ravishing and bold. 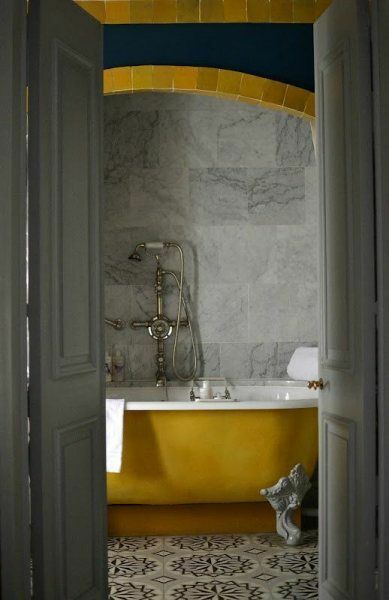 This one here uses yellow tub and golden accent on the arch on its bathroom that makes it elegant and interestingly bold. The grey wall and black and white patterned floor tiles balances the bold accent from the tub and arch.